Guided tours are available during weekends and school holidays. Groups of 20 + can get a private guided tour during weekdays off season. 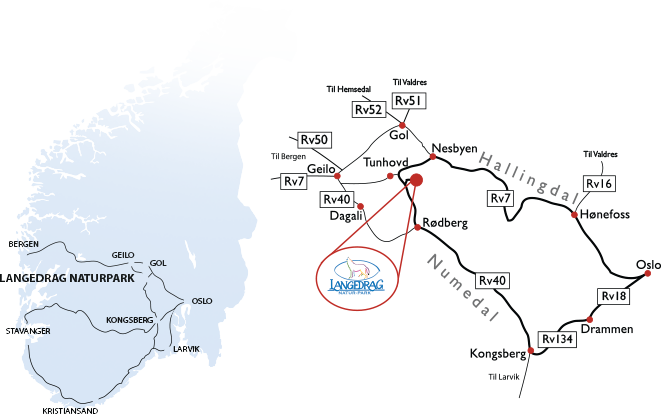 Please contact the office at post@langedrag.no or by phone, +47 32 74 25 50 for availability and booking. 5pm: We milk the goats, have you tasted goat milk? Every weekend and during school holidays. May be subject to change. 11.30-14.00: Dogsledding, ca 15 min. 12.00: Guided tour of wild boar, muskox and moose. 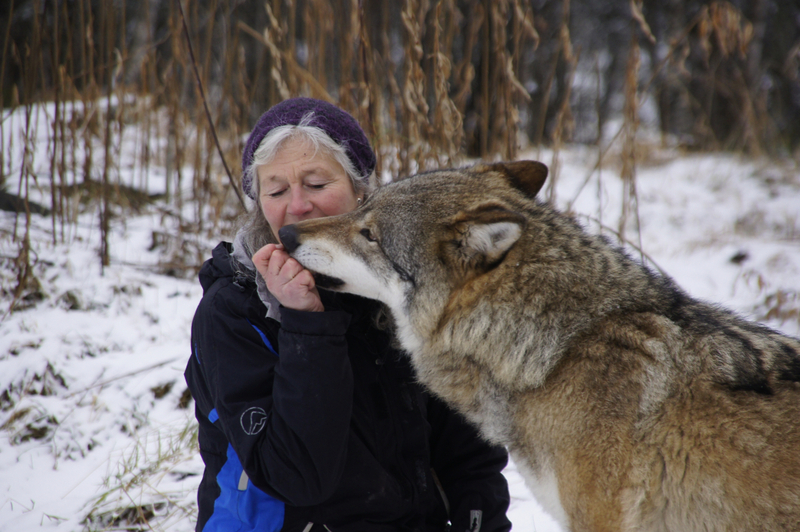 14.00: Guided tour of wolves, lynx and artic fox. Included our socialized wolves. 16.30: We feed and milk our goats. You can help with brushing and feeding them. Our guided tours is when we feed our animals and we will also take you inside with our moose and our artic fox for a short visit. Our guides will talk about the history of Langedrag, our vision and of course, about our animals. If you do not understand or have any questions, please ask our guide.Translation boxes can be found at every stop during the tour. Look for small, grey boxes. The tours inside with our wolves and lynx can be arranged every day all year round if you order min two days in advance. Minimum 2 persons. Our cafè is open between 11 - 17 and our shop is open between 10 - 17. 4:30pm: The goats are milked in the barn. Come and see, hug a goat.